Dwell Boise: So Many Benefits to Owning a Home! 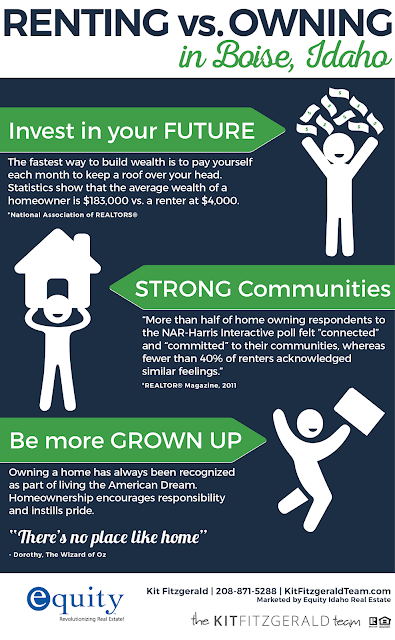 So Many Benefits to Owning a Home! Contact us to learn more about the benefits of homeownership. We'd be honored to help you find your home sweet home. Kit Fitzgerald | Equity Northwest Real Estate | The Kit Fitzgerald Team | 208-871-5288. Simple theme. Powered by Blogger.